This is cool, I mean coal. Friends draw a bike from memory, designer brings them into life. 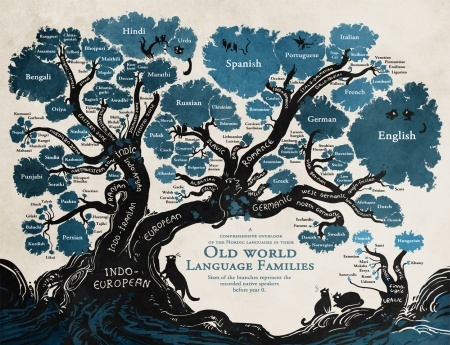 A very artistic, yet linguistically precise, language family tree by artist Minna Sundberg. 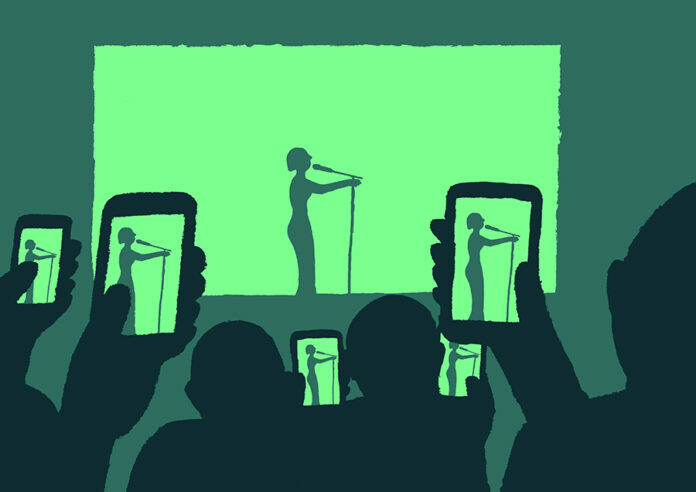 Here are some great takes on how technology is messing up our lives.